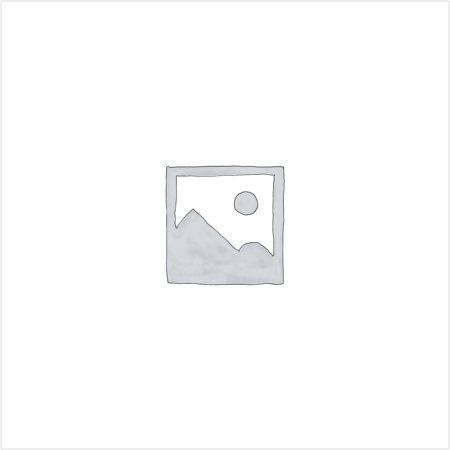 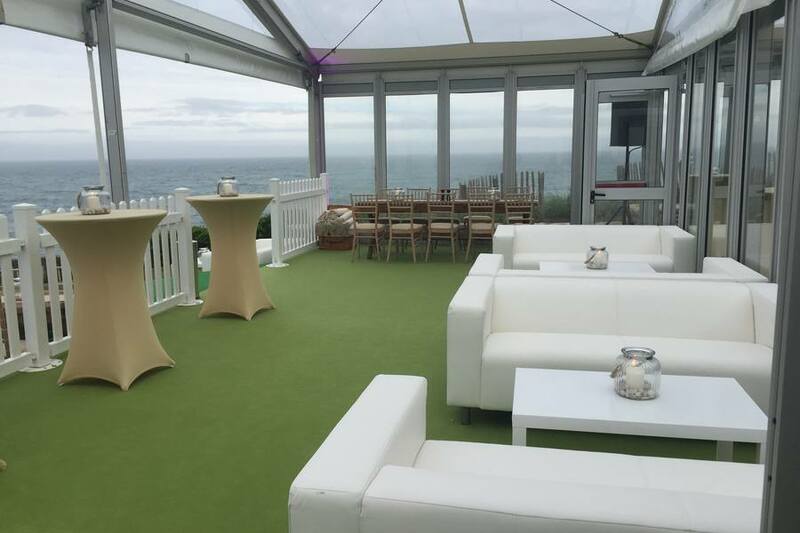 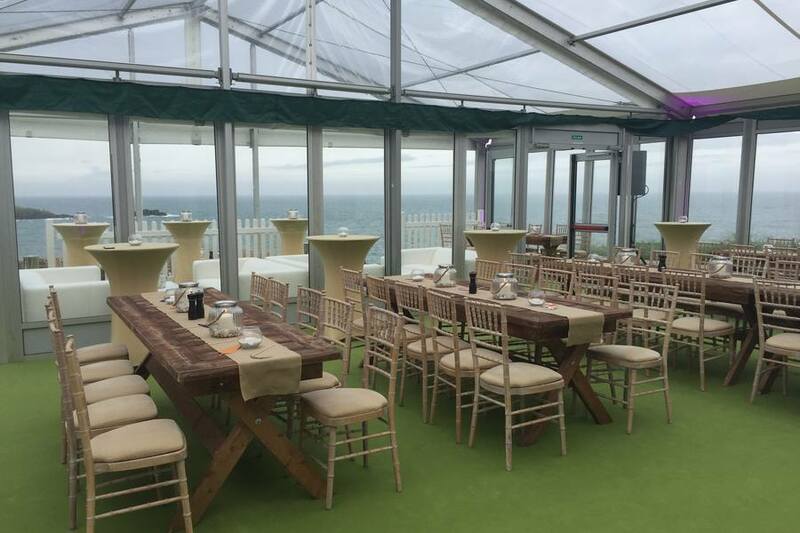 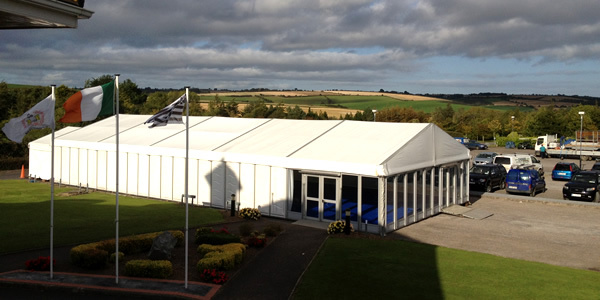 A Leisure Domes party marquee provides the ultimate venue for your special celebration. 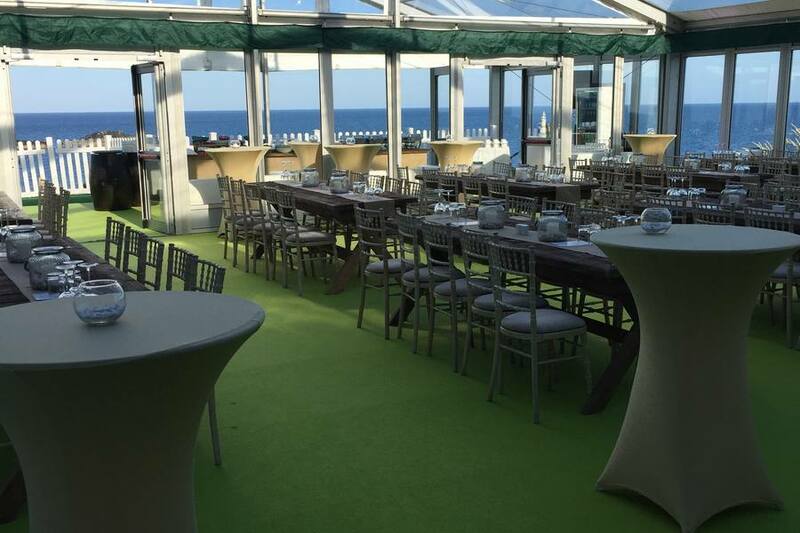 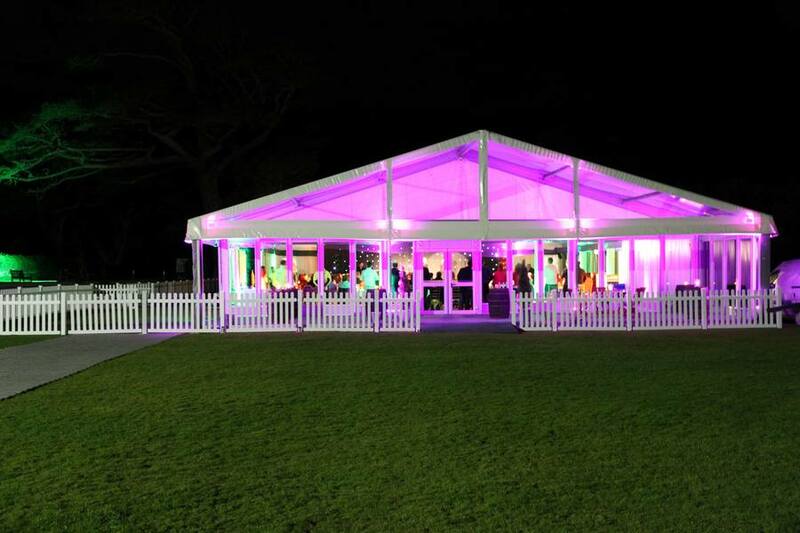 From parties, anniversaries and bar (bat) mitzvahs, to intimate private dinners, summer BBQs and garden receptions, Leisure Domes is expert in making the most of your recreational event space. 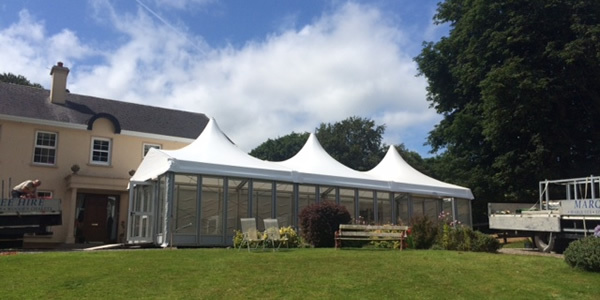 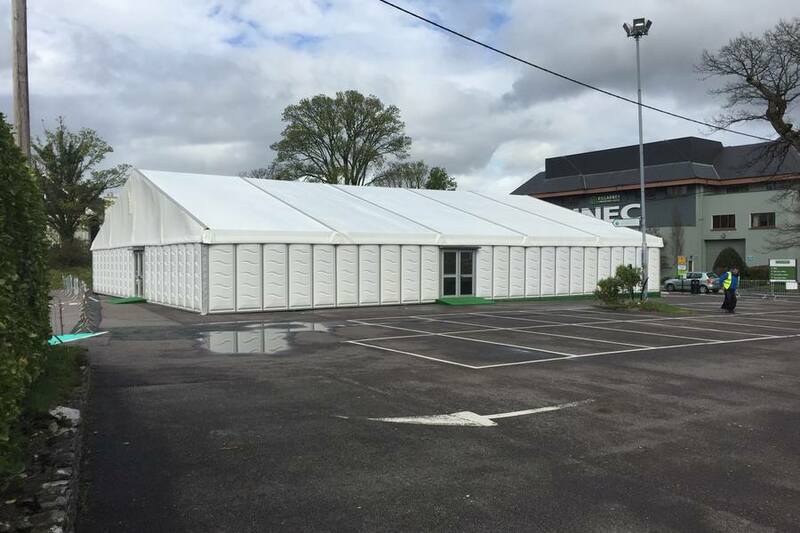 Our range of marquees are really flexible from a size perspective and we can usually accommodate even the most demanding requests. 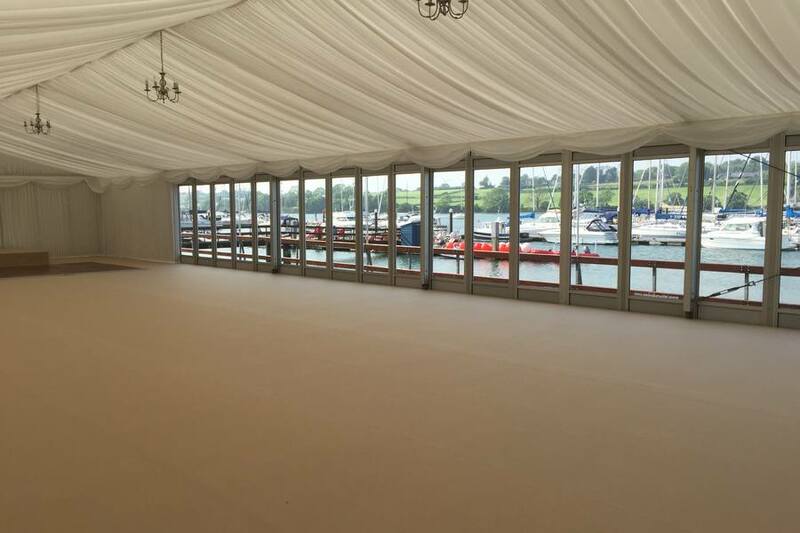 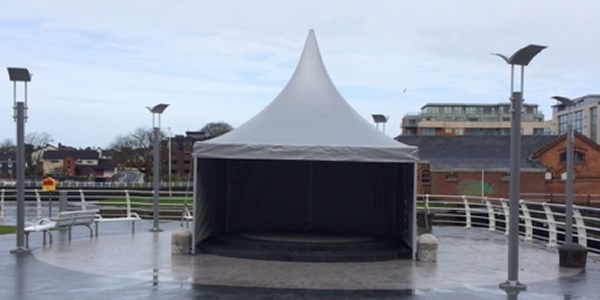 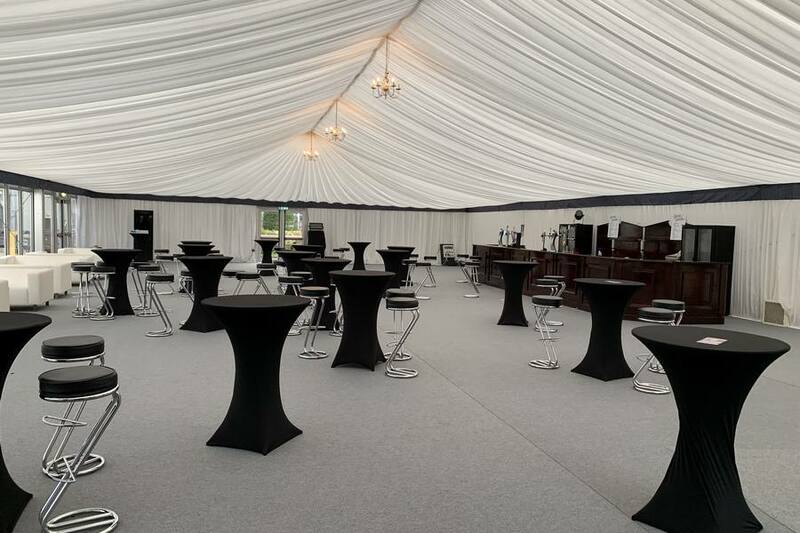 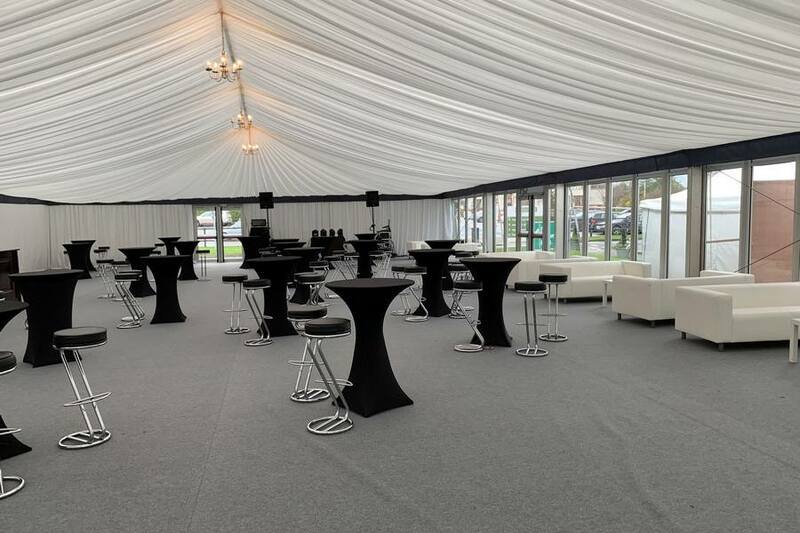 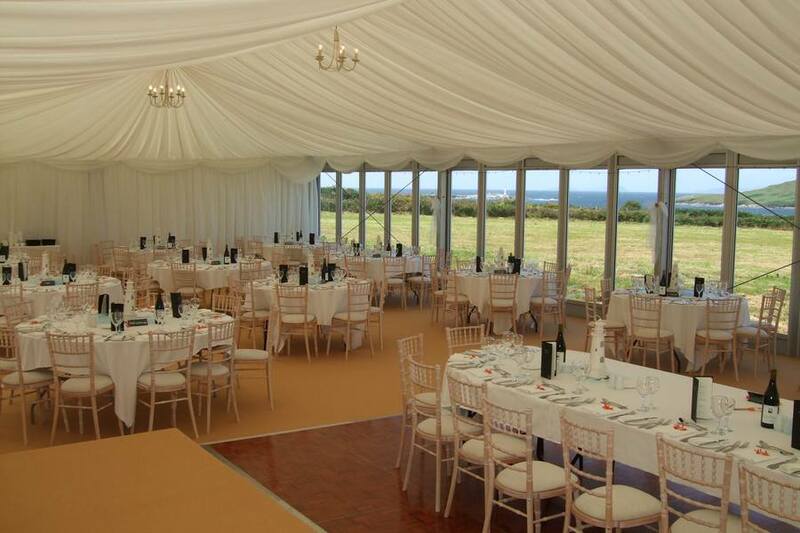 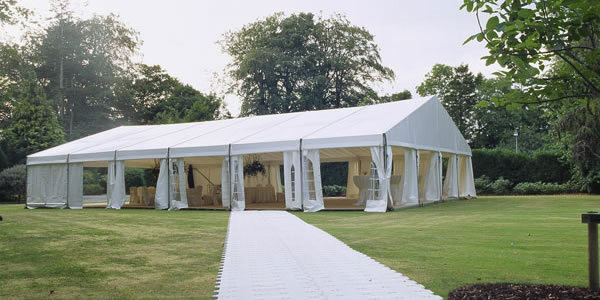 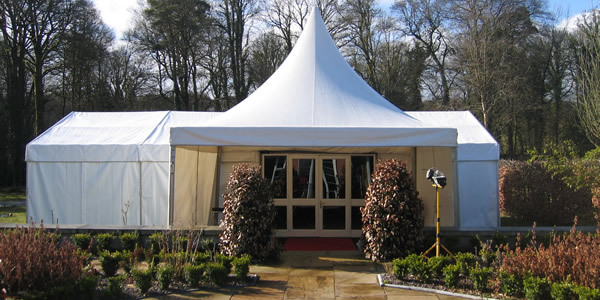 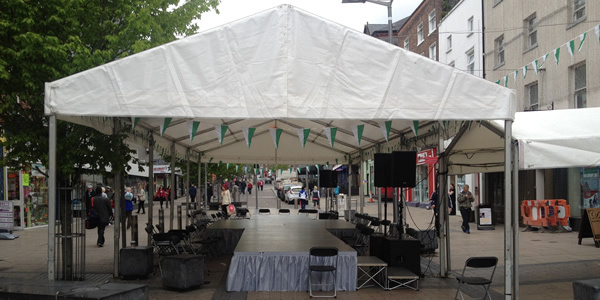 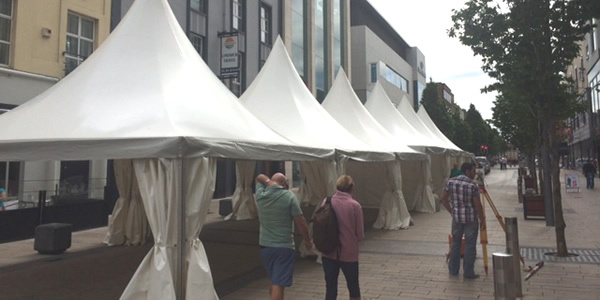 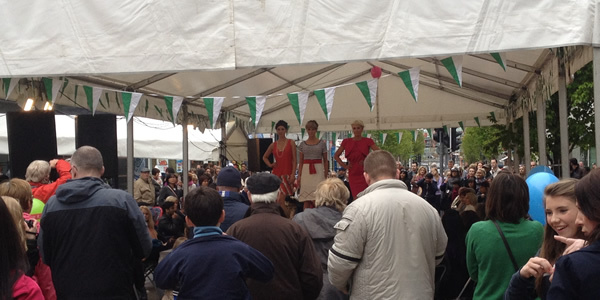 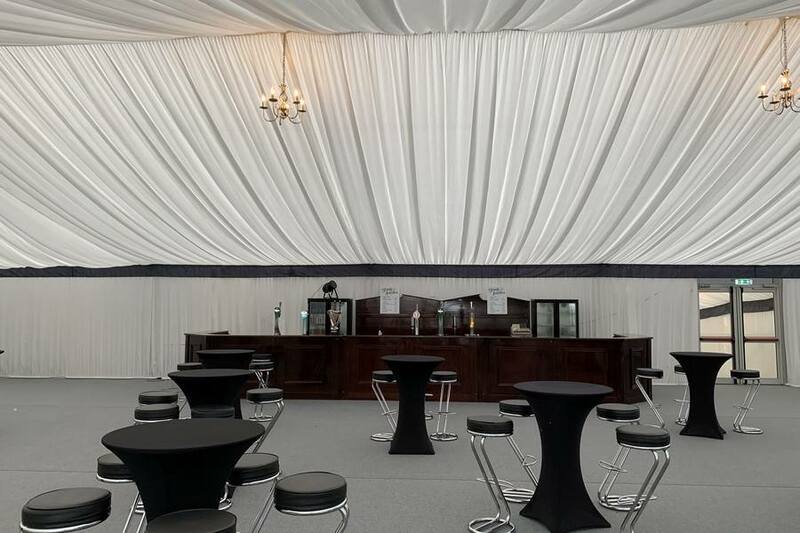 Whether you are looking for basic rain cover or a large elaborate installation we have got the party marquee for you. 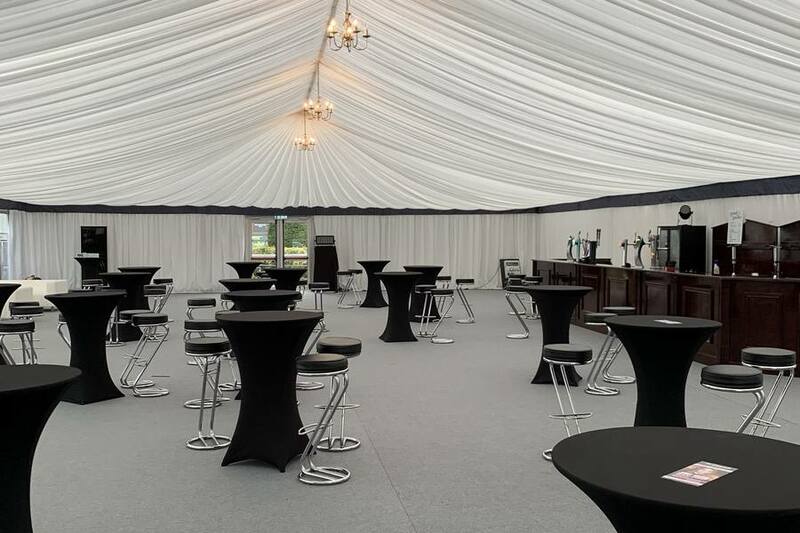 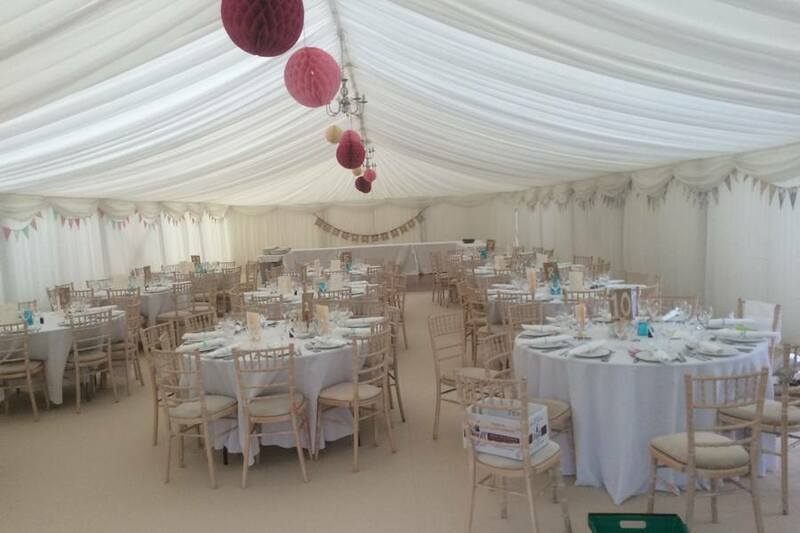 A party marquee can often be one of the memorable aspects of your event – we will work with you to create a party marquee to remember. 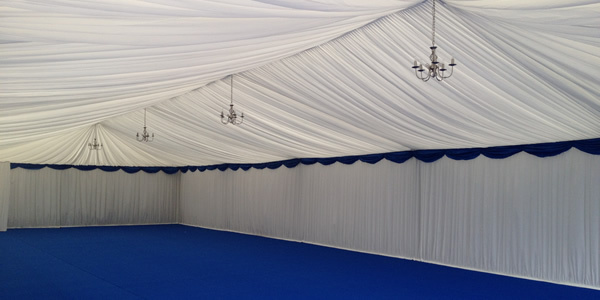 Fill in your details below to request a call back about Party Marquee Hire.